How many kids do you see working out at the gym every day? Probably not any. That’s because even though childhood obesity is a hot topic and rising problem, getting kids to work out at a gym falls along the same lines of making them go to the dentist – kids don’t want to lift weights, they want to have fun! That’s why it’s important to find ways to make getting fit a fun activity, not a chore. 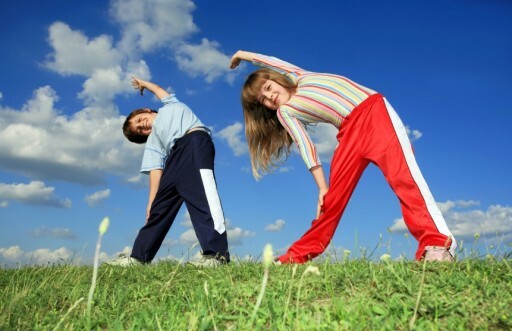 So how do you get kids in shape while still making it a fun, and voluntary, activity? Get them outside of course!